The insurance giant is to cut 2,000 jobs across the UK, Europe and Asia. INSURANCE GIANT AVIVA is to cut 2,000 jobs across the UK, Europe and Asia as part of a major restructuring of its business. The jobs equate to 6 per cent of the Aviva Group’s workforce worldwide. Aviva will also reduce the amount of redundancy pay that workers can receive as part of the plan to save around £400 million. A spokesperson told TheJournal.ie that today’s announcement will not affect jobs in Ireland. Aviva in Ireland is already going through a major restructuring with a programme of job losses announced last May. The company is seeking a maximum of 540 voluntary redundancies from its Irish operations by the end of this year. The changes to the redundancy packages announced today will not affect employees in Ireland. The spokesperson said that there will be no new plan for job losses in Ireland beyond the existing plan for redundancies, but added that Aviva will continue to look at further opportunities to reduces its cost base given the current economic conditions. In March Aviva announced a loss of £3.05 billion (€3.5 billion) after tax, following a £3.3 billion writedown on its US life insurance business, which it sold for a major loss. Email “Aviva to cut 2,000 jobs worldwide - but no changes to Irish jobs”. 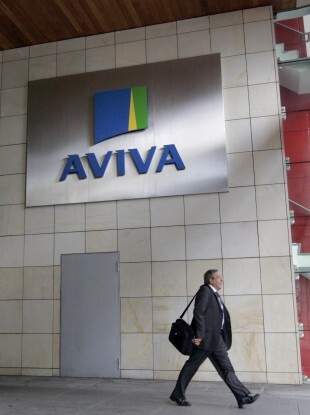 Feedback on “Aviva to cut 2,000 jobs worldwide - but no changes to Irish jobs”.